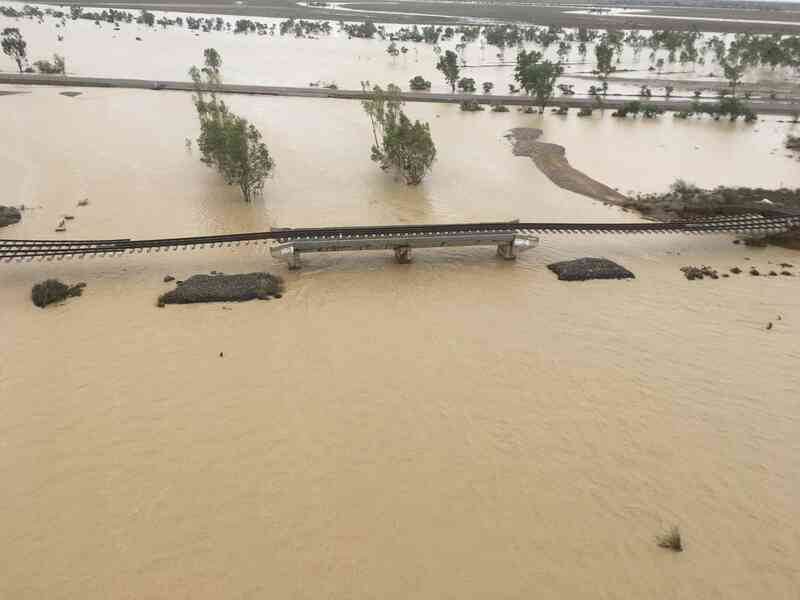 Queensland Rail has created a taskforce to lead the recovery of more than 200km of flood-damaged track on the Mount Isa Line. The push should see the line reopen by mid-May, Queensland Rail chief executive officer Nick Easy said. Mr Easy said more than 400 Queensland Rail employees and contractors would be mobilised to work on the repairs, which were now well underway. 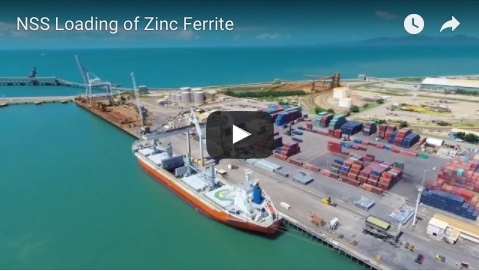 “Our coordinated recovery crew will allow us to condense the Mount Isa Line’s repair time down to eight to twelve weeks, subject to favourable weather and construction conditions,” Mr Easy said. “That would have us reopening the line between late April and mid-May 2019. “We will continue to identify opportunities wherever possible to accelerate repairs so we can open it earlier if possible. 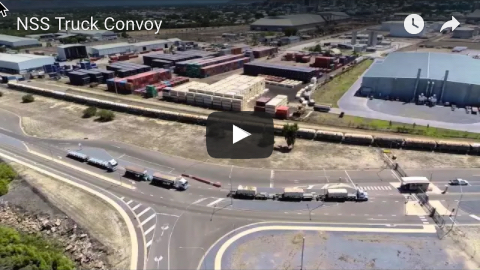 Mr Easy said the dedicated taskforce would coordinate the efforts of engineers and track workers – including those brought in from South East Queensland – in addition to surveyors, earthworks, excavators, truck operators and traffic control. The taskforce will also be part of the recovery of the Pacific National train at Nelia, east of Julia Creek. “Pacific National is finalising its recovery plans for the train, wagons and products, with support from Queensland Rail and Glencore,” Mr Easy said. Mr Easy said 50 damaged sites on the Mount Isa Line spanning 100km between Richmond and Hughenden had already been reinstated, allowing repair trains to start operating through the area this week. “We are now focused on 150 damaged sites, spanning 200km west of Richmond through to Oorindi,” Mr Easy said. “The damage between Richmond and Oorindi includes track washouts and scouring, 16 damaged rail bridges, damage to track formations, and many locations where access roads, culverts and drainage have also been damaged or washed away." Ballast trains have been positioned at either end of the damaged section. Mr Easy said the Queensland Rail team would be working closely with earthworks contractors to repair access roads, track formations and surfaces, and replace ballast and track from both ends of the damaged section.